Undoubtedly Dubai is one of the most exciting and glamorous place to visit – but it is going to cost a lot too. If you are visiting Dubai for the very first time then reactions you get from your acquaintances might be like it is very expensive, it is going to be very hot etc. 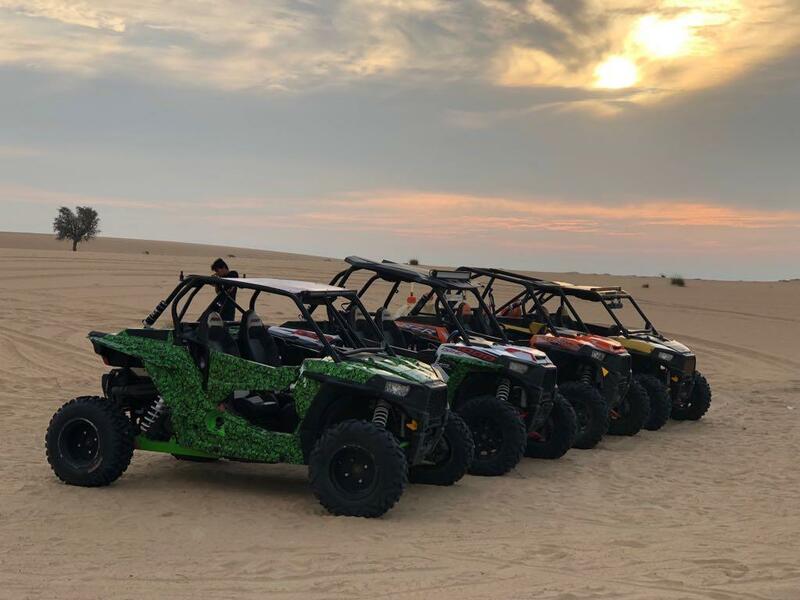 Surely, it is an expensive place to visit or to experience different adventures for instance Dune buggy Dubai, but on the other hand you can always visit this amazing territory on an affordable budget. We have some inside tips that will help you watch your spending while you are on vacation in Dubai. 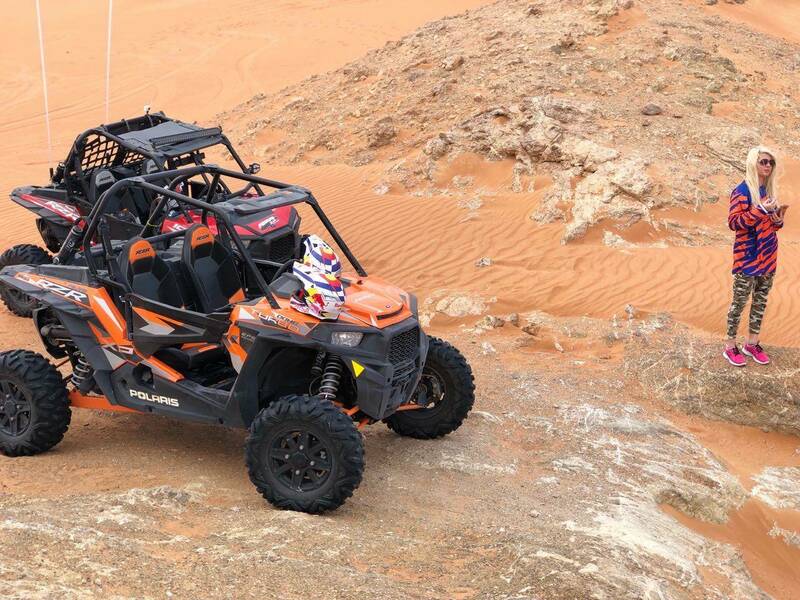 Ride on with MX Dubai. Buy gifts at local souks and Deira marts. Look for free entertainment events. Dubai is a place that is full of expats from all over the world; therefore finding food that your taste buds will like is not only easy but affordable too. Indian, Chinese, Thai, Italian, Spanish or you name it – Dubai has restaurants with all kinds of food. A beer in Dubai costs around 7 dirhams with any type of food. Avoid eating at expensive restaurants; instead try small scale restaurants that are famous with the locals. Dubai is the hub of amazing activities but the question is: are those adventures affordable for every person? They are quite expensive; to get things under control, avail the services of MX Dubai. 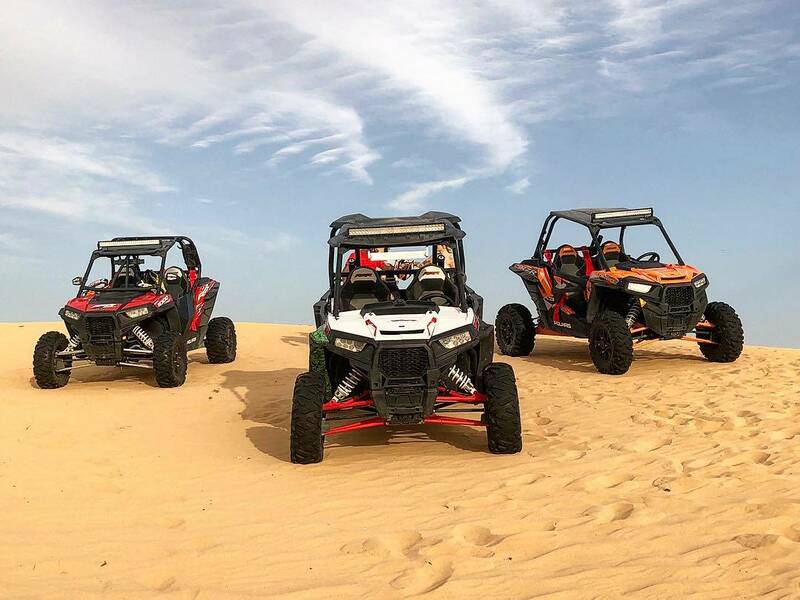 We deal in Jet Ski, quad bikes and dune buggy rental Dubai too. We believe in the satisfaction of our customers so if you want to experience the quality services in less cost then give a try to MX Dubai. The most appropriate choice for you to travel is the public transport. If you are living in some hotel then you will definitely get access to metro bus. Metro bus service offered by Dubai is way cheaper than taking a cab to your destinations. Dubai has also introduced bikes for rental so that you can travel with more ease and less cost; you can rent a bike for 15 dirhams and the allotted time duration is 30 minutes. Also you can book a tour with a company that provides you pick and drop from your abode. Most tourists take back gifts for people at home. Do not purchase your gifts at expensive malls; instead go to local souks and get your hands on traditional items. Also try to hop into some brands with sale; may be you will find something worth your money. Avoid costly purchases. You can get item of your choice at the retails of Deira marts and different souks in outskirts of Dubai. There are various cultural events in Dubai that are arranged by some young artists in order to show their talents. The Archive Dubai is such a library that has open spaces for arts and culture. It usually offers free open concerts. A yearly event, Sikka Dubai, is where all dance and performances are for free. It is best to plan your event in advance so that you have enough time to search for free entertainment events. Every tourist has his/her own budget limits. It is best to watch your spending so that you can set aside money for adventures and not spend all your money on accommodation and travel. The thing which matters a lot is making the right choice; bargain what you avail and what you don’t. Visit our blog for more tips and ideas.